Find out more or get started now! Although writing web content uses some of the same rules as other forms of writing, such as academic or business writing, it also comes with some special guidelines of its own. People read online material differently than they read printed material, so you should keep these guidelines in mind to make sure your content gets the biggest audience possible. Like all other forms of writing, it’s important to make sure your web content is organized, clear, and well written. Nothing makes a reader click away from your page faster than content that is riddled with errors, that is confusing, or that includes lots of irrelevant information. Keep the purpose of your page in mind while you’re writing, and make sure all your content helps fulfill that purpose in some way. And even if you are great at spelling and know grammar rules backwards and forwards, have someone else look over your material to make sure you haven’t missed any lingering, sneaky errors. 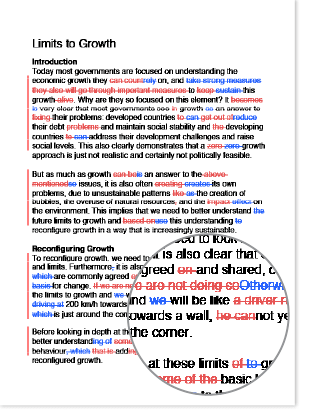 Instead of publishing one big chunk of text, break up your text into paragraphs and make sure there’s plenty of white space around your text. A large chunk of text can make it harder for readers to keep track of where they are, and it looks less engaging on the page. Try to write about one main idea in each paragraph, or use bulleted lists to present short, concise ideas related to your topic. 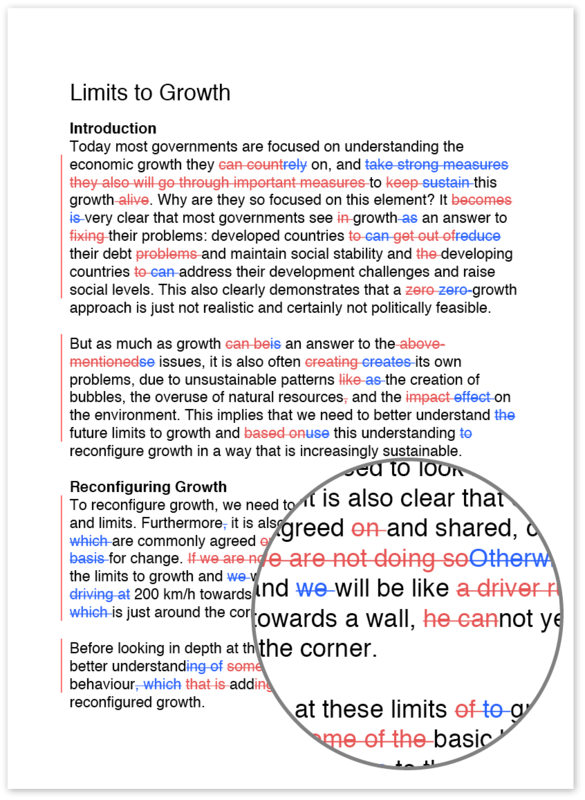 You can also use headings or subheadings before lists and paragraphs to help break up your text by idea. Make your title and opening paragraph catchy and engaging. Readers won’t stick around past a boring opening paragraph to see if the content gets more interesting. Tell the reader what you’ll be writing about, and show them that you’re excited about the topic. If you can’t come up with a catchy opening paragraph or title when you first begin writing, try writing the rest of the content first and then coming back to write the opening and the title. Instead of putting all your content on one page and requiring your readers to scroll way down a page to see all the information, break your content up and place it on different pages. Readers tend to navigate away from pages that require them to scroll endlessly. For example, if you’re creating a website for your company, describe each service area on a separate page and provide links to all those pages on one main “Services” page. That way, readers can navigate to the service they need instead of scrolling through all the other services they don’t need. Remember to crosslink between pages to keep readers on your site longer. While search engine optimization (SEO) is important, readers can tell when you’re just plugging in target keywords and phrases whether they fit in the text well or not. When you write a sentence with an SEO keyword or phrase, read it back to yourself and think about whether you’d actually say that sentence as written. If you wouldn’t, revise it or find another place to add that search term. Don’t forget to add SEO keywords to your metadata too.